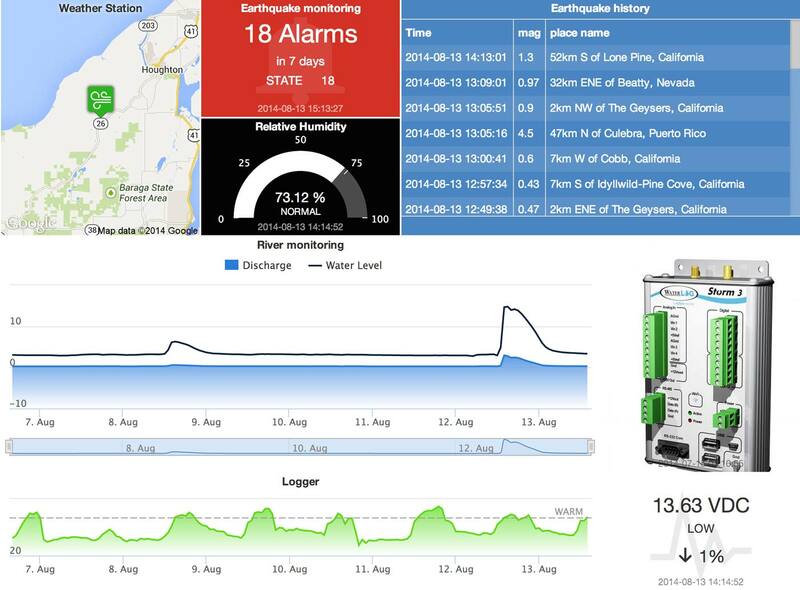 We've given data monitoring a rethink from the ground up. 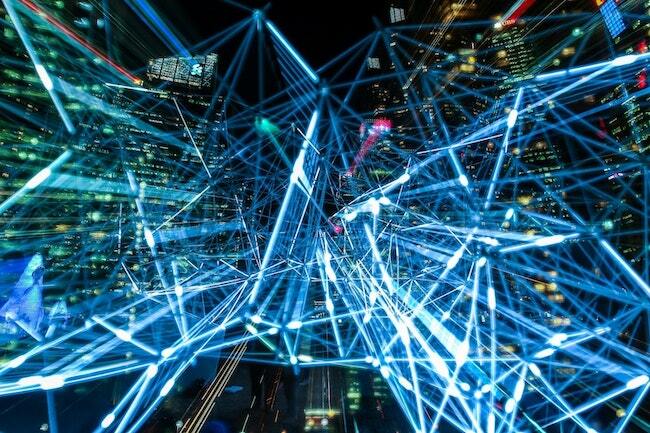 With our proven hosted solution and personalised branding for your business, eagle.io offers a revolutionary new direction for monitoring your data. Eagle.io supports group-based and administrator level security to ensure only authorised persons have access to the data and operations they are permitted to use. Create unlimited security roles and assign permissions to each role. 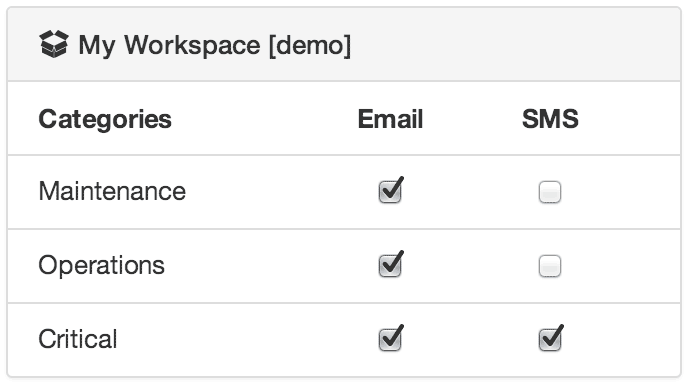 Share your Workspaces with unlimited users and assign each user a role for the Workspace. New users will automatically receive an email invitation and can login immediately. Configure alarms on Locations, Sources and Parameters. 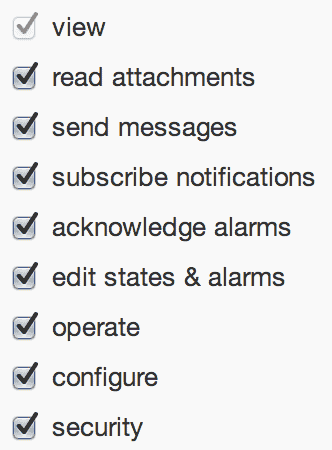 Assign notification categories and trigger criteria. Users with appropriate security permissions can personally subscribe to receive notifications for any asset in the system and choose to receive emails and SMS on a per category basis. For example managers may only want to receive an SMS for critical events while field staff may require notifications for all events such as low battery alarms. The user interface provides visual feedback of current and historical alarms, and supports alarm acknowledgement operations which make it easy for teams to manage entire networks concurrently. 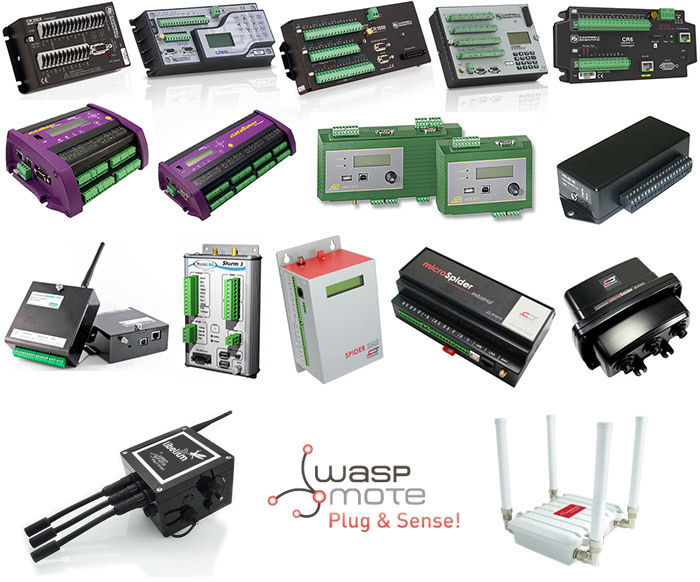 Communication alarms are triggered when communication to a data logger or server has failed. ‍Configuration alarms are triggered if an error is encountered while sending programs and configuration to supported data loggers. ‍Control alarms are triggered after a failed Control operation. ‍Parameter state alarms occur when data is received that is above, below or on a user defined threshold. Unlimited numbers of thresholds can be configured and each can be assigned its own notification category. ‍Outdated alarms indicate no new data has been received from a Data source within a user defined period. ‍Process alarms are triggered when a Processing & Logic program fails to validate or encounter an error during execution. The tree-based Workspace Menu provides a powerful and flexible way to organise and manage your assets. Group your assets by geography, business unit or category with unlimited levels of sub-grouping. Context menus provide quick access to all functionality and user operations. 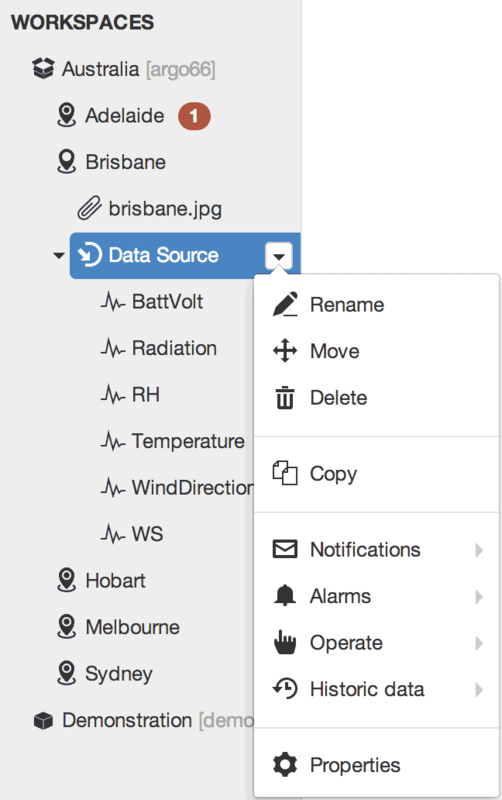 Create, move, copy, paste, rename, configure or remove assets directly from the tree. All operations are performed using the same interface - no complex backend system to configure or specialised knowledge required. Field staff can add and configure new data loggers directly from a phone or tablet without the need for additional support staff. 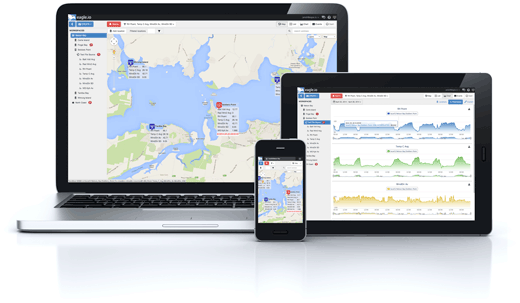 Configure and manage your data monitoring network from anywhere. 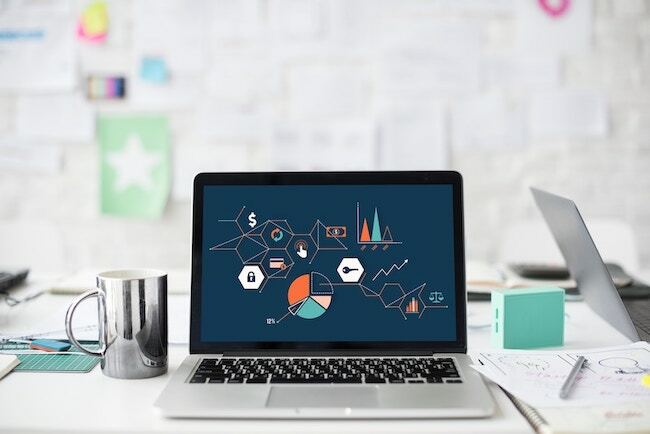 Configuration changes and updates are visible to all connected users in real-time allowing teams to work concurrently. Make a configuration change from your tablet and watch as your phone and laptop displays are instantly updated. No browser refresh required ever! 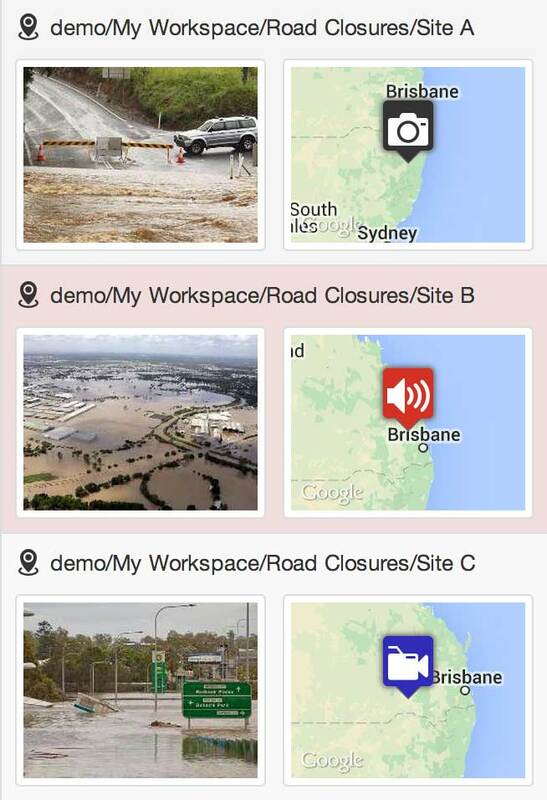 Configure your cameras to send images and video clips via Email or FTP. The images are displayed in the interface instantly. Use the built-in media gallery to quickly review all images or download the original images if you have permission. Set limits and expiry time on incoming images for automatic cleanup. 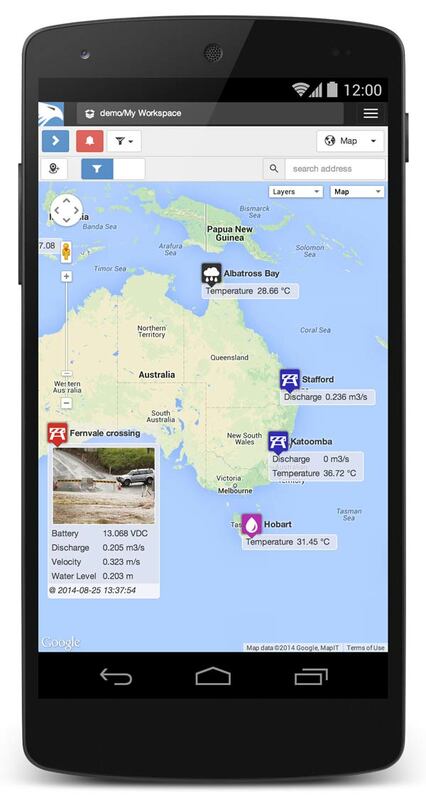 Associate your camera with a location and view the latest image directly from the map. If the image contains geo-tag data it can be used to automatically update the map marker coordinates. Trigger an alarm or notification if no new images have been received within a user defined period. All accounts receive a free eagle.io sub-domain. We also offer the ability to use your own custom domain. 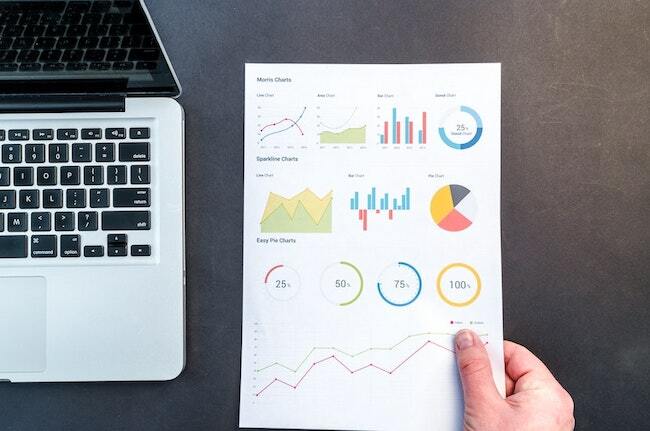 Create unlimited custom views of your data in visually appealing layouts using animated gauges, charts, lists, maps and images. Resize individual tiles or drag and drop to reposition. Customize individual tiles including setting background color, text labels, alarm functionality and specific properties such as chart duration, map style and zoom, etc. The dashboard layout is automatically adjusted to best suit your display device so it remains highly useable on smaller devices such as phones and tablets. Choose to export the raw data or use the built-in historic aggregates to process the data and generate advanced statistical reports. eg. Rainfall monthly totals and maximum flow rates, etc. Exporting occurs in the background so you can continue to use the system as normal or export additional data as required. When the exported data is ready, an export message is displayed to the user containing a secure link to the download. 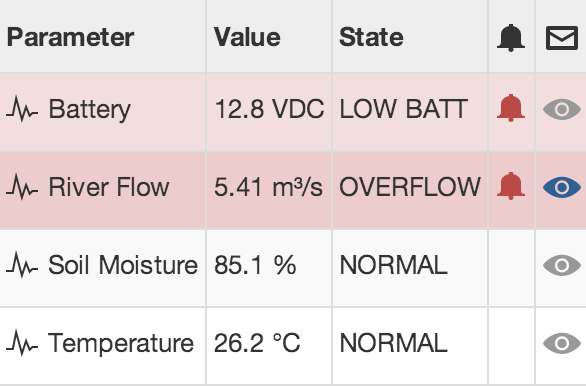 Quickly export historic data for a single parameter, a selection of parameters or all parameters in your network. 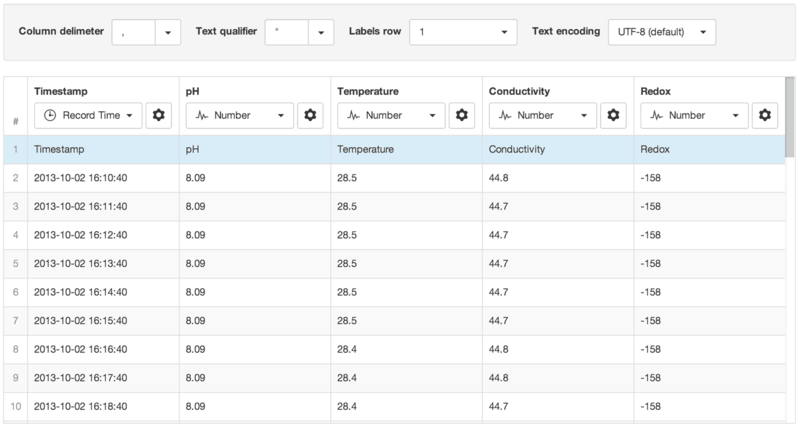 Output your data in a fully customizable delimited text format. Advanced features for Campbell Scientific loggers include automatic parameter creation/synchronization based on logger tables, clock-syncronisation to any timezone, program and firmware updates to one or more loggers with a single click. 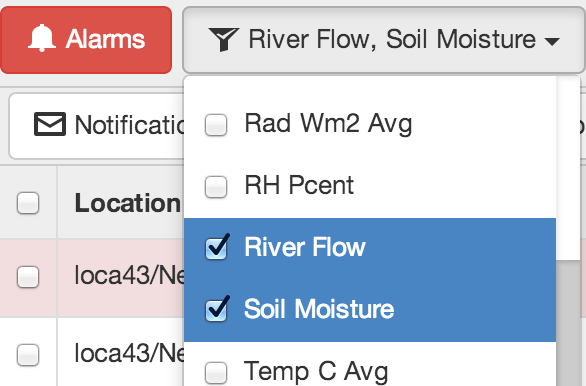 Use Control parameters to instantly update public variables from the user interface. Enable Remote Access to use LoggerNet or other 3rd party applications for low level operations. Connect your logger to eagle.io using Static IP, TCP Callback or supported modem for hassle free 2 way connectivity. Acquire data on schedule, event-based or on-demand. 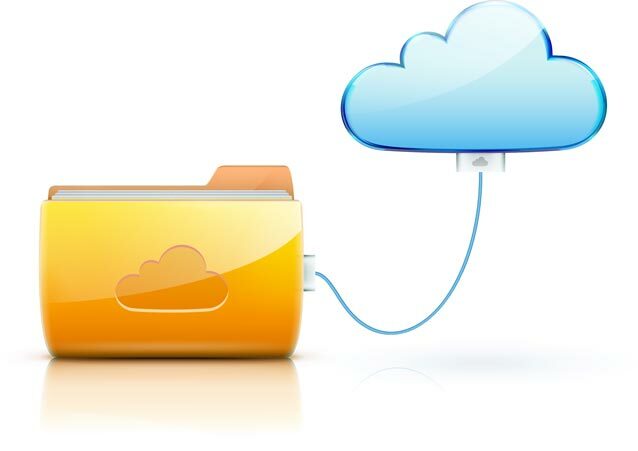 Securely store related documents in the cloud. Documents can be files of any type - including spreadsheets, reports, programs, images, etc. Use the Workspaces Menu to organise your documents and manage user access. The built-in media gallery can be used to quickly preview images or supported video clips. Documents can be uploaded manually from the user interface via drag-drop or the upload can be automated via Email and FTP. The event logs provide a detailed audit trail of every user interaction, update, alarm or operation that has occurred in the system. Review the event logs to check when users have logged-in, changed configuration, controlled parameters, acknowledged alarms or received notifications. Change to Debug level to diagnose connection problems, or drill-down on specific assets to review their entire event history. Events are categorised into Acquisition, Configuration, State, Notification, Control and Security. Track your assets virtually anywhere in the world in real-time. 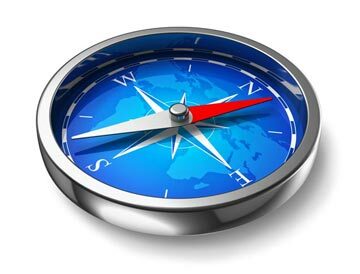 GPS coordinate data can be automatically acquired from data loggers, text files or via the HTTP API. Display GPS history on the interactive map and configure alarms to send notifications when assets move outside of boundaries. *GPS history and location-based alarming coming soon. Create various types of interactive charts with customized functionality and appearance including historic charts with multiple y-axes, displacement charts and wind rose charts. Apply historic aggregation for custom processing (eg. Daily totals) and easily combine data from various locations for trend analysis and reports. Save chart images and large volumes of historic data in an instant. The HTTP API has been designed to make it easy for developers to interact with eagle.io from a 3rd party application or service. Retrieve or update current or historical data, trigger operations such as control and configuration and integrate any device that can make standard HTTP requests. 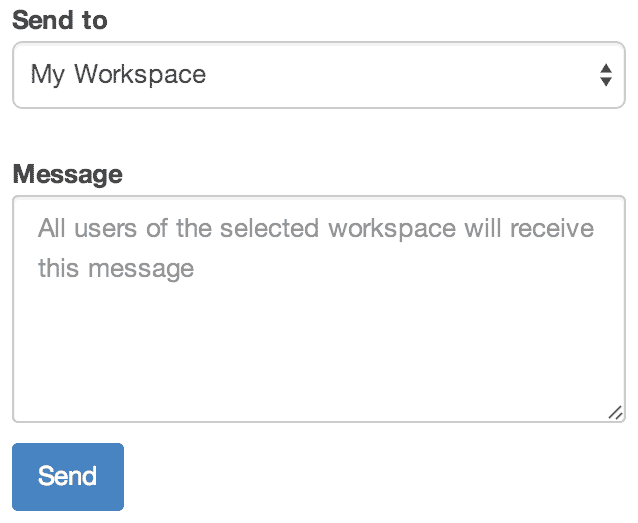 Integrated instant messaging enables authorised users to broadcast messages to all users of a Workspace. Keep staff informed of maintenance schedules, announcements or critical information related to your assets. Eagle.io harnesses the power of Google Maps to deliver a dynamic location based view of your assets. Drag and drop locations directly onto the map to manually reconfigure coordinates or assign a GPS Source and watch as the asset markers move around the map in real-time. Customize the color and icon for each site marker and assign a label. Markers automatically change color based on alarm states. Smart filters can be applied to reduce clutter and display only the locations of interest. Hover or pin a marker to reveal the location's image and list of parameters with current values shown. 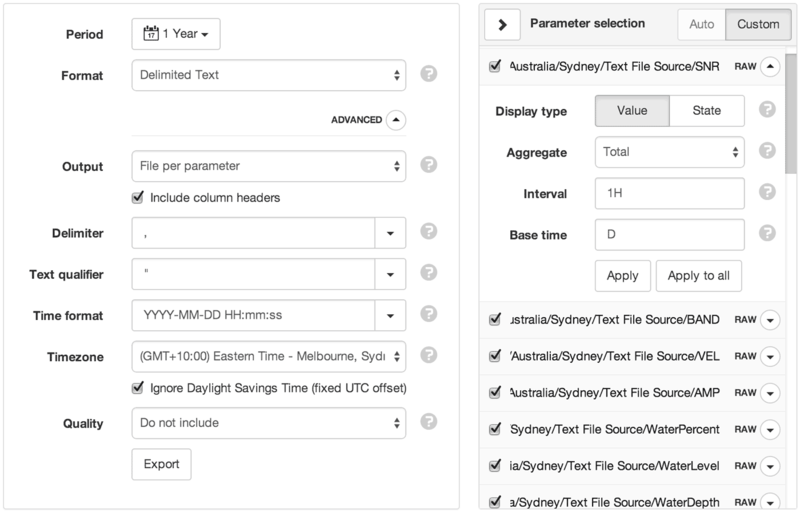 Use parameter filters to display the current value for the selected parameter(s) for each site directly on the map. Change between Map display modes, street view or toggle map layers such as Clouds and Weather for an enhanced viewing experience. Managing large networks can be complex and time consuming without the right tools. Eagle.io has been designed with this in mind and every operation can be performed at any level of your monitoring network. Even across multiple accounts with a single click. Use the Workspaces Menu to Acquire, Export, Control and Configure unlimited numbers of assets at once. Queue up a new logger program, firmware or other files to be sent to all your selected data loggers instantly. 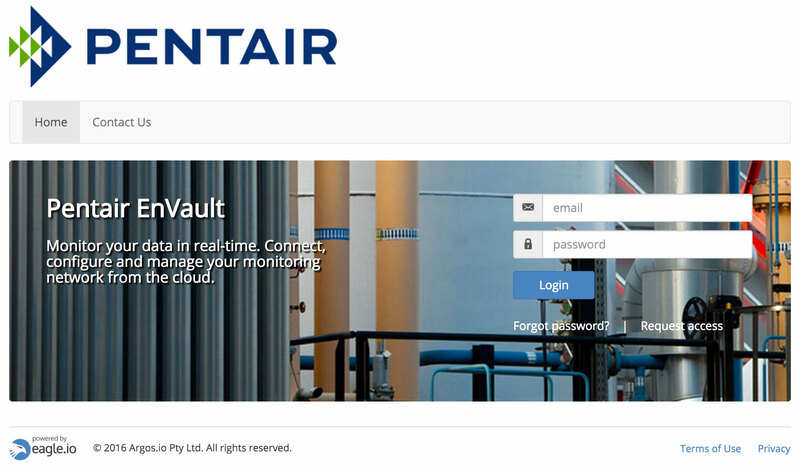 If the data loggers are not currently online they will be updated next time they connect to eagle.io. Full support for quality codes means better interoperability between eagle.io and 3rd party post-processing packages. 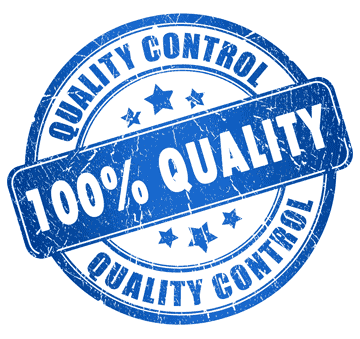 Quality codes can be acquired with the data (ie. quality code set by logger or available in data file) or can be applied during acquisition based on parameter states. 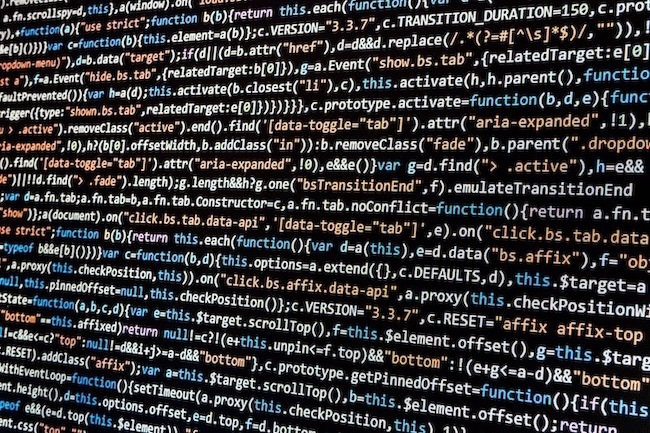 Our upcoming data editing feature will allow for post processing and applying or updating quality codes to timeseries data directly from the user interface. Monitoring large networks usually results in an overwheling amount of data being produced. Smart filters allow you to quickly find and filter the information most important to you. Toggle the alarm filter to focus your view on assets currently in an alarm state. Parameter filters allow you to quickly focus on only the specific parameters of interest. We aim to design everything as intuitively as possible, however as with all software its critical to get good support when things don't go as planned. Extensive product documentation, inline tooltips and our knowledge base are provided to assist with product use. We also provide Email, Skype and Phone support with an average 24 hours or less response time. Monitor any delimited text file with the powerful live parser. Automatically acquire your data via Email, SMS, HTTP, FTP, MQTT, Amazon S3 or Dropbox. Acquire data on schedule, event-based or on demand. You can also manually import data files from the user interface or the HTTP API. Time zone and Daylight Savings Time (DST) support means you can easily manage timeseries data collected from any location. Users can set their personal display preferences which are applied throughout the user interface, emails and SMS notifications. Monitor your account usage with billing summaries and usage statistics. You can also specify monthly limits for SMS usage, etc. so there will be no surprises at the end of the month. The billing summary and your monthly invoice shows a breakdown of charges per Workspace so you can easily attribute operating costs to specific projects or clients. We are constantly improving eagle.io by adding new features and enhancing useability based on customer feedback. Remove spikes, offset values, apply quality codes, annotate significant events - you'll finally have the complete data lifecycle in one platform. We're reworking our data extraction engine to make charts load faster, our exports bigger and include even more useful ways to make sense of your data. We're expanding our integrations to include tools that help you manage customer billing (Chargebee), build reports (Tableau), and work with other systems (IFTTT). One of our most requested features is the ability to make a dashboard public so that anyone can access it without an eagle.io account. These dashboards can be viewed from a public URL that is shared, or embedded in a webpage. Integrated helper functions are coming, along with the ability to automatically control outputs, send alerts and write events. This will allow for more powerful programs, and provide the flexibility to implement specialised workflows and algorithms. Our reporting module will provide customisable PDF reports at user-defined schedules. This will be useful when generating compliance reports for a specific period of time.